Beam 3 gallon paper vacuum bags, designed for Beam Mobile Maid and On-Board vacuum cleaner systems. 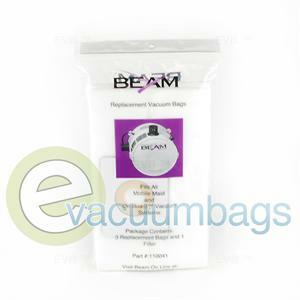 Fits Beam On-Board models: Beam 33s, Beam 34, Beam 35, Beam 36, Beam 36B and Beam BM145. 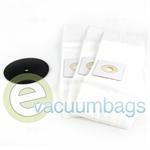 Also fits Eureka Central Vacuum Cleaners using 3 gallon paper vacuum bags. 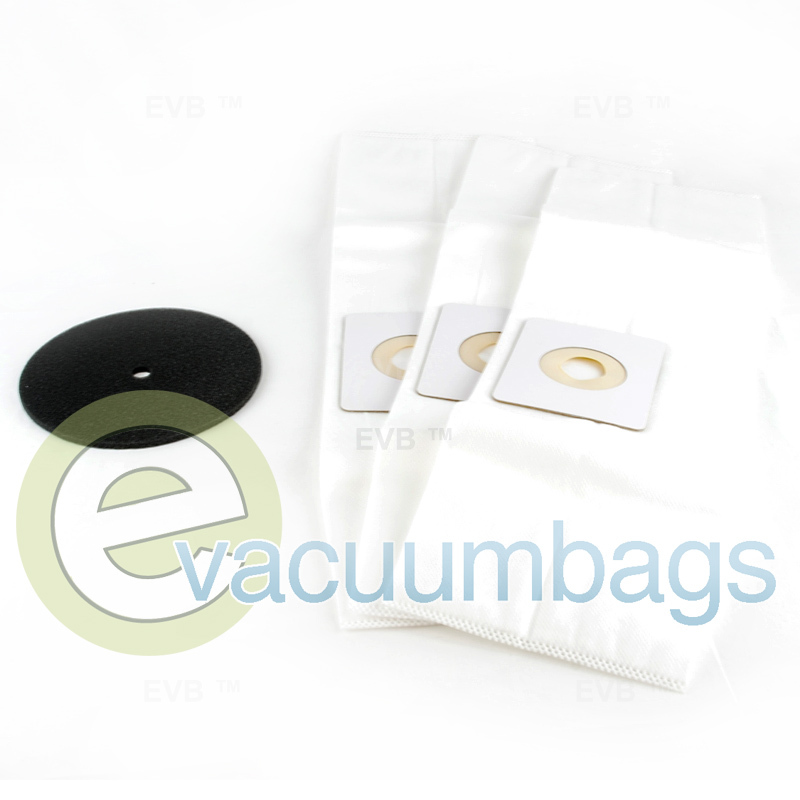 Package consists of 3 vacuum bags and 1 filter.